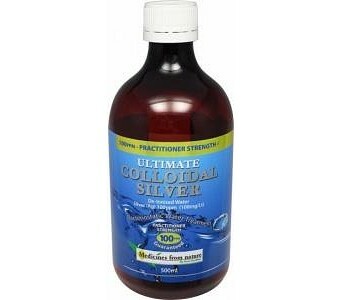 Medicines From Nature The Ultimate Colloidal Silver is Australia's most comprehensive range of bacteriostatic water treatment with high strength 50PPM liquid, a natural unscented deodorant for sensitive skin, plus a practitioner strength 100PPM formula. Hand packed in amber glass, only ultra-purified water and maximum purity silver are used to ensure guaranteed strength plus excellent stability and effectiveness. 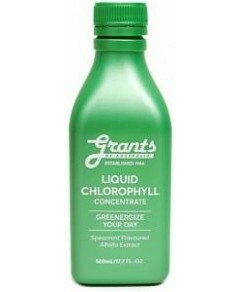 Great for home, office and travel.